Northwest Home Automation was started with simple, reliable technology in mind. Our goal is to provide you with a home automation and audio-video experience that makes you smile every time you use it. What is Home Automation? It is the art of bringing multiple system together for a seamless operation for your home. What is better than being in Control? The control platform is the brains of your smart home automation system. Smart Phones, touch screens, handheld remotes, keypads and voice are all ways to take control of your home. If the control platform is the brains of your smart home, the network would be the heart of your system. The network is the most critical aspect of homes today, don't depend on a rented router to serve the needs of your home. Smart Thermostats are one of the first main stream smart technologies to come to the home. Smart thermostats bring conveince and energy savings to one of the most energy demanding items in the home. Smart Lighting makes it easy to set the mood of your home. One button can turn off every light in the home when leaving for the day. Tell Alexa to turn on the cooking scene and the lights adjust to your desired levels. Lighting is most customers' favorite smart home feature. Shades provide privacy, energy savings and enhance the look of the space. Battery powered shades have made it really easy to add motorized shades to virtually any window. Why does Smart Home Technology have its own category? Well, there is so much more that can be done that was not already listed. 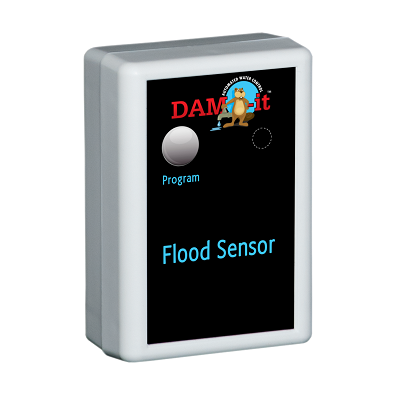 Garage Doors, Water Shut-Off Valves, Leak Detection and Email Notifications, are some of the most popular items. Televisions have improved so much over the years. Now we have two main technologies LED and OLED. 4K is the new standard and they all come with apps galore. Speakers are one of the most critical aspects of your audio video experience. Choosing the correct speaker makes all the difference. Speaker come in all shapes and sizes, from "invisible" to enormous! Your home is where you should feel safe. We can help provide convience and piece of mind for protecting your home. Security Cameras come in all shapes and sizes to fit your application. 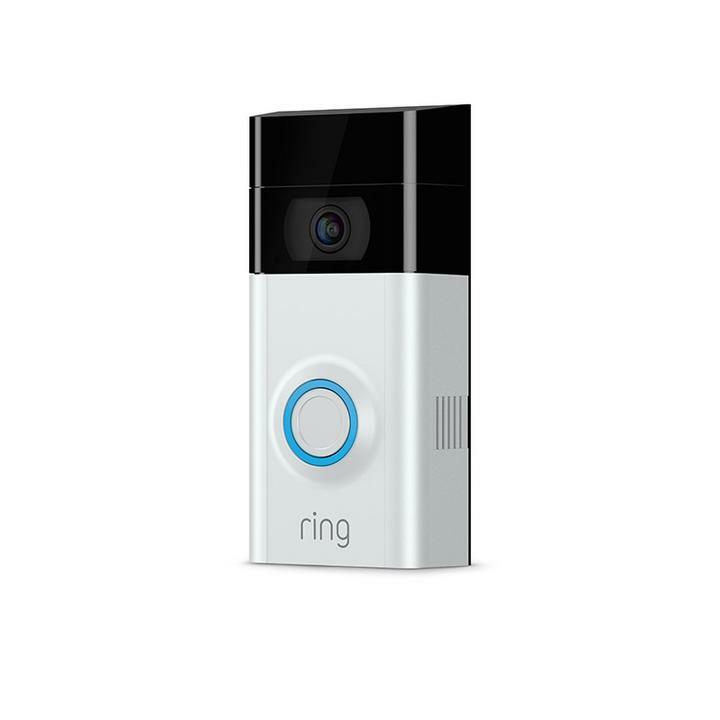 Video Doorbells, Motion Light Cameras, Dome Cams, Bullet Cams or even Stealth Mount Cameras. Do you know how many copies of your house key are in the wild? 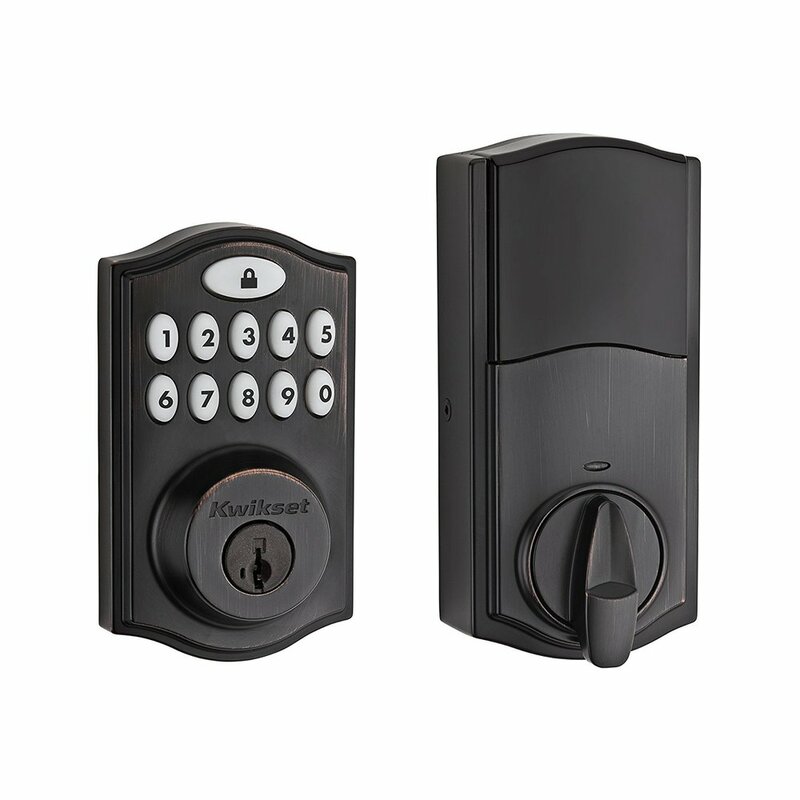 A smart keypad door lock is an easy way to manage access to your home. There are many ways to handle your home security, but a traditional Security System can give you the most peace of mind.